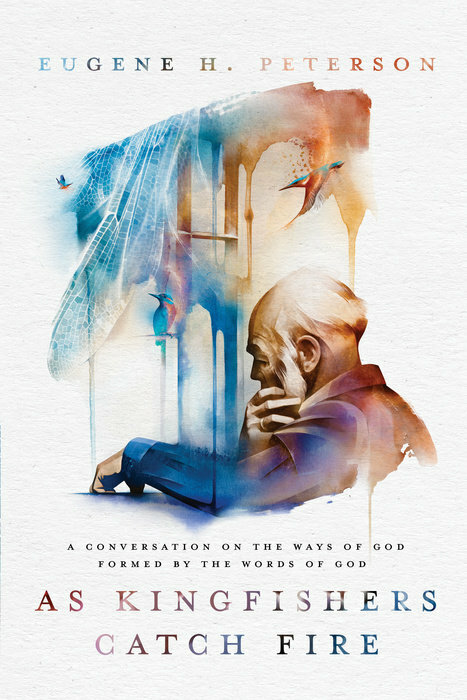 As Kingfishers Catch Fire is a collection of 49 sermons from Eugene Peterson. Check out my full book review by clicking here. Below are a few quotes that caught my attention. Eugene Peterson may be best known for his work on The Message: a paraphrase of the Bible in more modern English. But before he worked on The Message, he was already putting the Bible into modern English in his weekly sermons. As Kingfishers Catch Fire is a collection of 49 of these sermons. To be honest with you, this collection of sermons was a bit of a disappointment to me. I was anticipating sermons that were much more expositional in nature, but instead I read sermons which were Peterson’s poetic thoughts about a passage of Scripture. I found this curious since Peterson himself says in the introduction to this book that “the Christian life is the lifelong practice of attending to the details of congruence…between preaching and living, congruence between the sermon and what is lived in both preacher and congregation” (emphasis mine). And yet I found in these sermons very few details to actually attend to and live out. If you prefer poetic discussions of Scripture in which you will have to find your own way of applying biblical principles to your life, you will probably enjoy this collection. But if you are looking for a meatier walk through the Bible, these sermons will probably leave you—as they did me—a bit flat. Take just a minute to get a clear mental picture of your best friend. Now, think of a few adjectives you would use to describe your best friend. Did you think of words like loyal … trustworthy … honest … loving … faithful … reliable … authentic … funny … patient ….? What about godly? Would you describe your best friend with that word? After all, if your friend is godly, wouldn’t he or she also be loyal, trustworthy, honest, loving, and so on? This gives us an idea of how important friendships are to God. If calling someone “godly” sums up the very best attributes of your very best friend, then that means that you can see God in your friend. And hopefully they can see God in you too! Your best friend is someone you can be completely real around, right? No games, no masks, just come as you are. And your friend still loves you completely. This is how it is with God as our Best Friend too! There is nothing you could ever do to make God love you any less, so stop worrying! 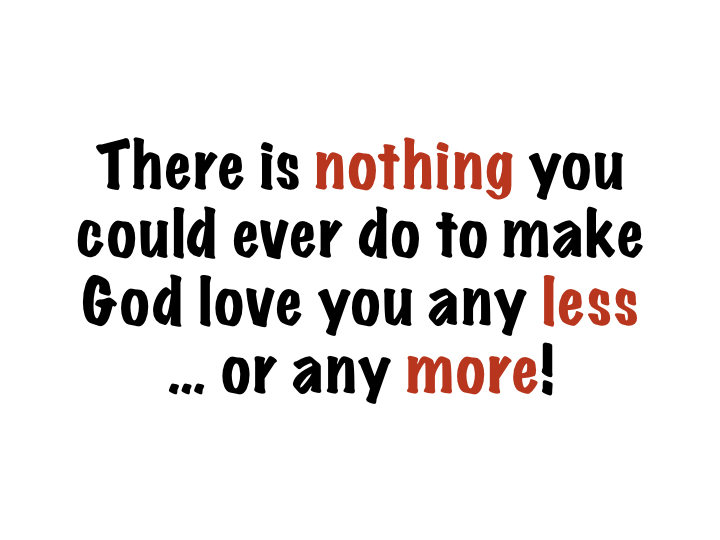 There is nothing you could ever do to make God love you any more, so stop trying! Friends love us enough to be totally honest with us. That’s why Solomon said, “Wounds from a friend can be trusted, but an enemy only multiplies kisses” (Proverbs 27:6). Friends want us to have the very best, and to stay on paths that lead to success. So again Solomon wrote, “As iron sharpens iron, so a friend sharpens a friend” (Proverbs 27:17). So be assured of God’s friendship with you. Then be God’s friend to those in your life, and allow them to be God’s friend right back to you … THAT’S WHAT REAL FRIENDS ARE FOR! This is a marvelous dialogue between two artists on the beauty and the power in the Psalms. 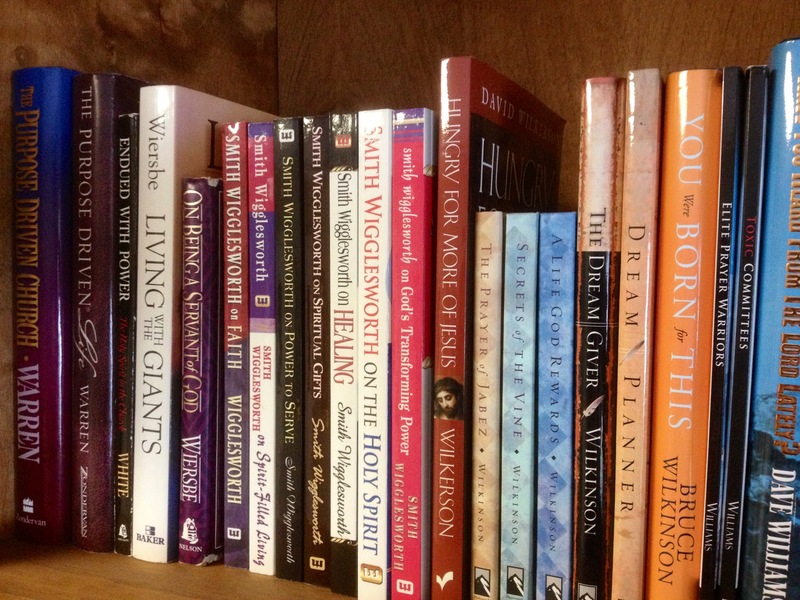 Jesus: A Theography is one of those rare books that I gave a “must read” designation (you can read my full review by clicking here). It’s impossible to share with you all of the incredible thoughts that are in this book, but here are 17 of my favorite quotes from Jesus. Unless otherwise designated, all the quotes are from Leonard Sweet and Frank Viola. The fruit was ‘good for food’ = the lust of the flesh. The fruit was ‘pleasant to the eyes’ = the lust of the eyes. The fruit was ‘desirable to make one wise’ = the pride of life. ‘Turn these stones to bread’ = the lust of the flesh. ‘I will give you the kingdom of the world and their glory’ = the lust of the eyes. We pastors depend entirely upon the Spirit of God to produce actual effect from the gospel, and at this effect we must always aim. 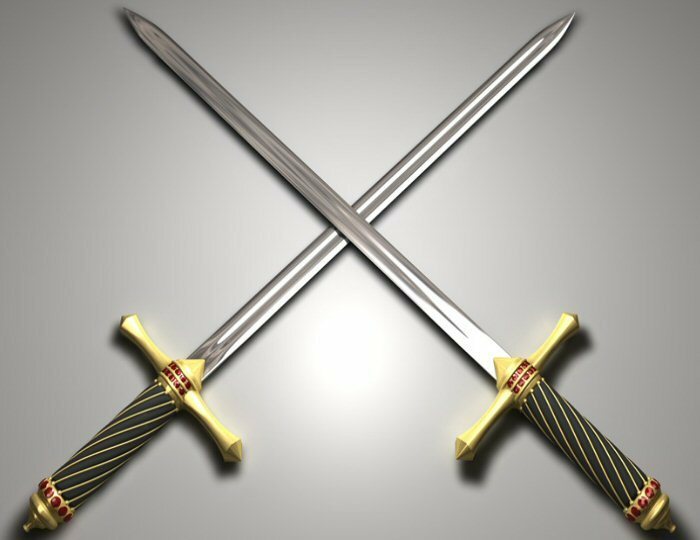 We do not stand up in our pulpits to display our skill in spiritual sword play, but we come to actual fighting: our object is to drive the sword of the Spirit through men’s hearts. Three pastoral acts—praying, reading Scripture and giving spiritual direction—are so basic, so critical, that they determine the shape of everything else in ministry. Besides being basic, these three acts are quiet and done mostly out of the spotlight of public ministry. Because they do not call attention to themselves, they are so often neglected. …Because almost never does anyone notice whether we do these things or not, and only occasionally does someone ask if we do them, these real acts of ministry suffer widespread neglect. You cannot give to others what you do not possess yourself! Pastor, get alone with God. Everyday. Sharpen your sword through private prayer and personal devotion. Everyday!